S Apposentu is situated in La Caletta, 41 km from Olbia. Every room has a flat-screen TV. All rooms come with a private bathroom with a bath or shower and bidet, with free toiletries provided. A TV is offered. 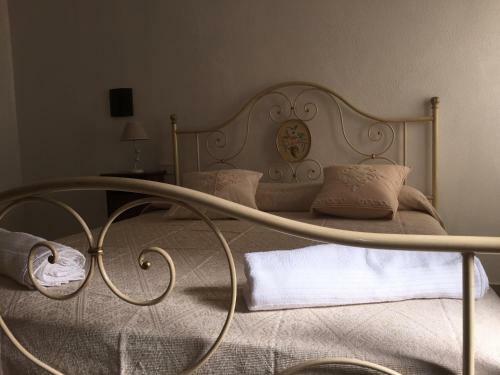 In a quiet neighborhood of Nuoro, the B&B Apposentu has accommodations with free Wi-Fi. The property is 2 miles from Nuoro Station. See 6 photos and 2 tips from 14 visitors to S'apposentu. "Presidio slowfood - cucina Km zero"
Bed & Breakfast "Le Ginestre"